I remember feeling that way! I know EXACTLY how he feels! Mmm cookies! yes, nothing like fresh baked cookies! 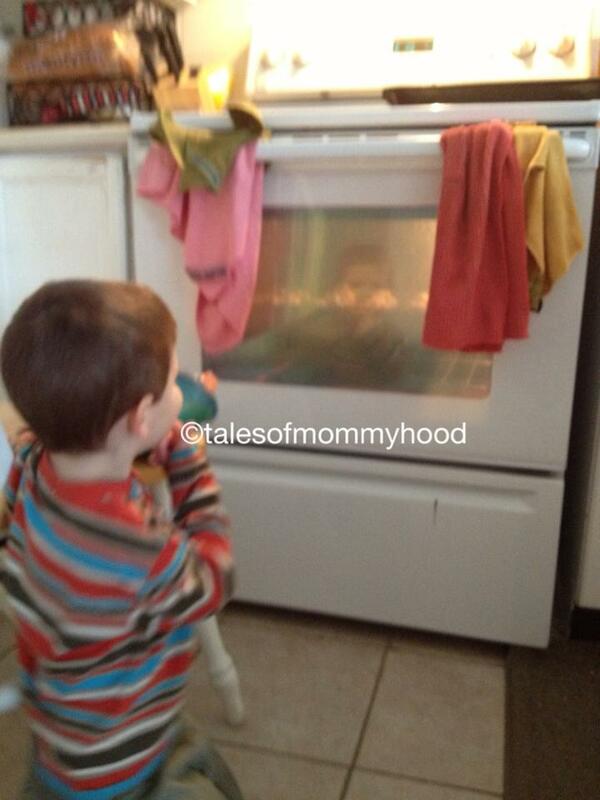 I used to always watch cookies bake when I was a kid. Ohhhh, the anticipation! Oh yum! Waiting is always the hardest part. Oh yum! I am so glad I finally discovered my best chocolate chip cookies recipe. I think it's from the Best of Bridge or one of my old school 80's cook books from my mom.